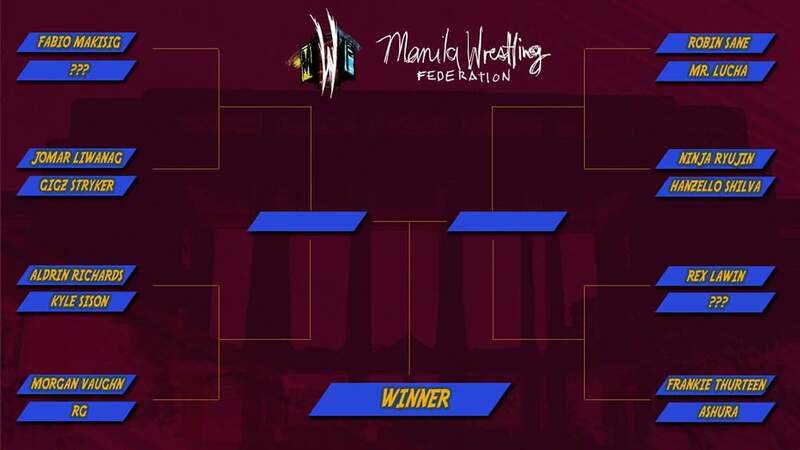 The murky future of the Manila Wrestling Federation's year-long MWF Championship Tournament just got a lot clearer with the reveal of the official brackets at MWF 2: Maki-Wrestling, 'Wag Matakot. The Tracer, Trailblazer, Speed-Chaser Robin Sane has already secured his spot in the second round thanks to a hard-fought win over his long-time rival Mr. Lucha, but it's the rest of the tourney that has us intrigued. Let's take a look at the match-ups as captured by Rie Takumi of GMA News. The two mystery participants have KapaFEDs perplexed as hell. Moises Liwanag's surprise resurrection could have him as a first-rounder against the undefeated Fabio Makisig, and could potentially set up a quarterfinals encounter against his disciple Brother Jomar. And let's not forget about the absolutely fantastic Jorelle, whose stellar debut at the last show still has fans buzzing. Team Liwanag could have this quadrant of the tournament cornered. Rex Lawin, meanwhile, may have absolutely destroyed SANDATA of the Philippine Wrestling Revolution, but still has a tentative confrontation against AWF's Greg Bownds waiting in the wings; could Bownds be a surprise entrant into the tournament? 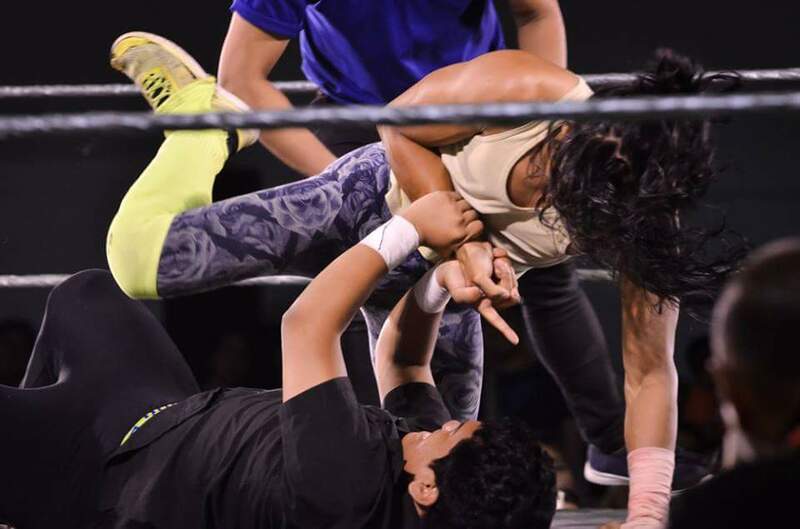 Fabio Makisig and Gigz Stryker could be an interesting second-round pairing; the two on-and-off buddies have wrestled both against and with each other in the past months, and we'd love to see one more face-off between the two talented stars. 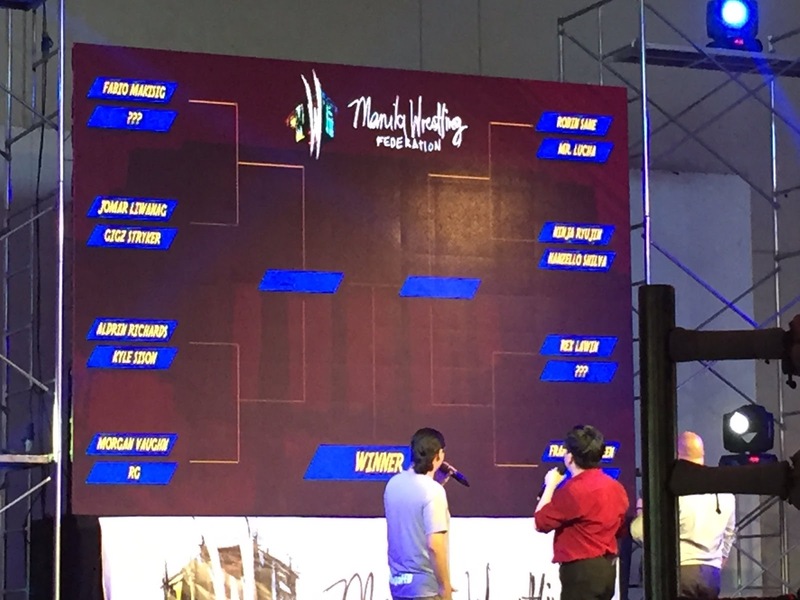 Aldrin Richards seems to have plucked the easiest road to the finals, with the raw Kyle Sison set to face him in the first round, and either the inconsistent Morgan Vaughn or similarly-raw RG as a next-round opponent. He likely won't face a serious challenge until the semis. Robin Sane may have escaped by the skin of his teeth against Lucha, but he'll be lined up against a formidable challenge next. 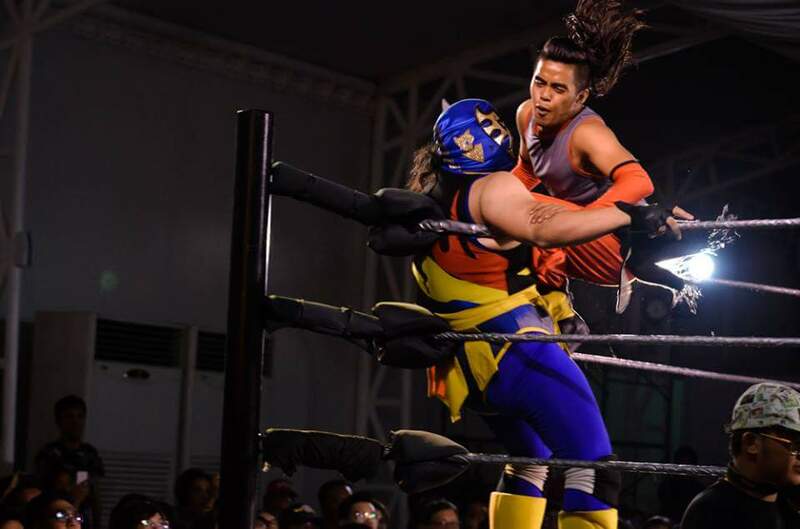 Ninja Ryujin is red-hot after two consecutive victories—each captured with his deadly Asai DDT—while Hanzello Shilva has proven to be one of the grittiest performers in MWF today. Rex Lawin and Frankie Thurteen still have some unfinished business, and we'd love for both of them to arrange a quarterfinals clash to put some closure to their issues. Don't sleep on Ashura though. The enigmatic masked woman continues to improve under the guidance of Mr. Lucha, and is likely aching to bounce back from her embarrassing loss to Sison the last time out. The Likely Final Four—And A Corresponding "Yeah, But..."
Makisig remains the only man undefeated in singles competition, but have we truly seen the last of Jorelle's haunting pursuit of him? Richards remains to be the smart fan's favorite talent due to his NJPW-inspired offense, but is the young lion truly ready to be the face of the company this early? Sane has been establishing himself as the company's workhorse, but could he be spreading himself too thin? His daredevil style also leaves him open to injury—can he protect his body through four matches to win the title? Lawin has been an absolute destroyer after a rough start to his MWF career, and looks to be peaking at the right time. But can Coach Gus Queens keep him focused on what's going to be the biggest grind of his career? Robin Sane has been the heart and soul of MWF, but he'll likely make it to the finals nursing a ton of injuries—especially if he has to deal with Rex Lawin in the semis. Fabio Makisig is cocky and brash, but he can bring it. As long as he doesn't get spooked out of the tournament by Jorelle, he has a manageable path to the finals. Makisig will outsmart Sane to become the first MWF Champion. What do you think of our initial predictions, mga ka-smarkada? Got any guesses as to who the mystery wrestlers could be? 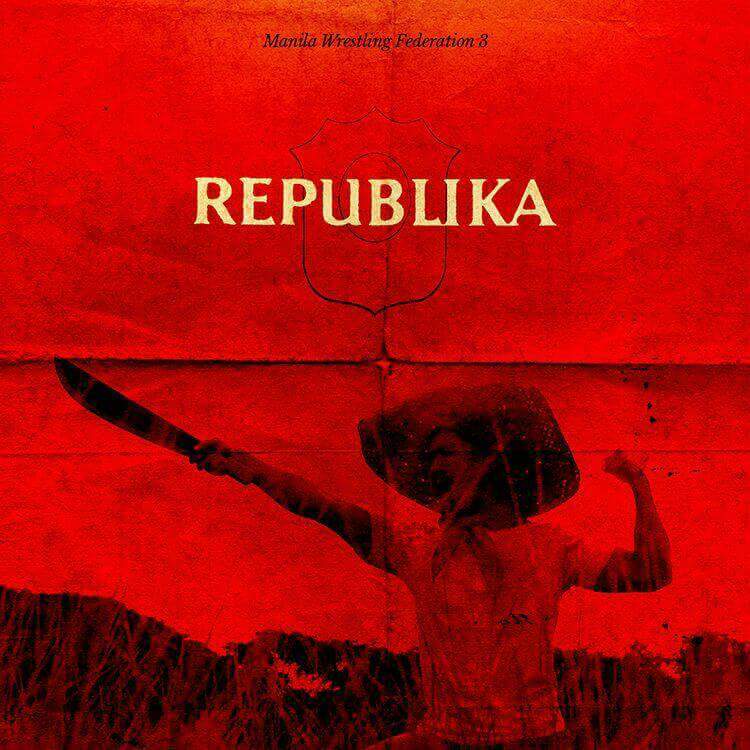 Let us know your thoughts, and we'll see you on July 8 for MWF 3: Republika. Disclosure: Smark Henry is independently owned and managed by a group of Filipino pro wrestling fans, but includes members affiliated with the Philippine Wrestling Revolution. All photos taken from the official Manila Wrestling Federation Facebook page.